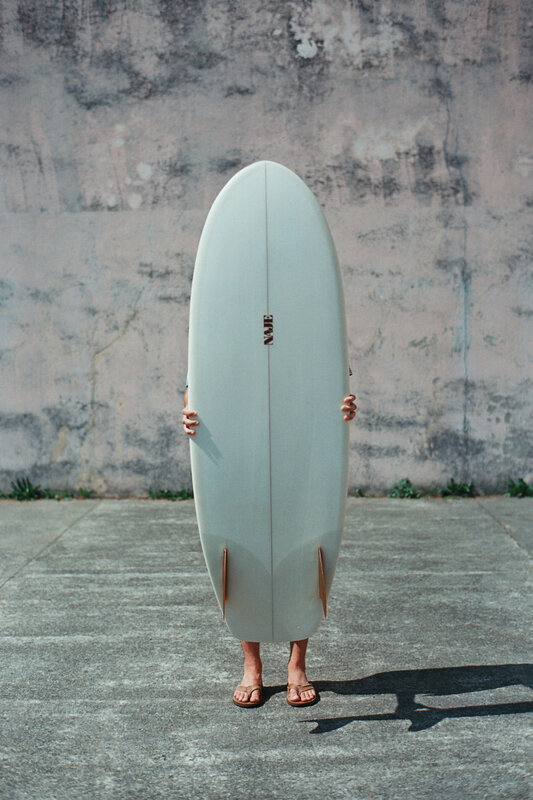 Throughout the years, we have seen this Bob Simmons’ design evolve in the hands of various Californian shapers. The aim: speed. The central volume paired with the deep single concave between the fins brings amazing speed for a small sized board. Available from 5’4 to 6'.